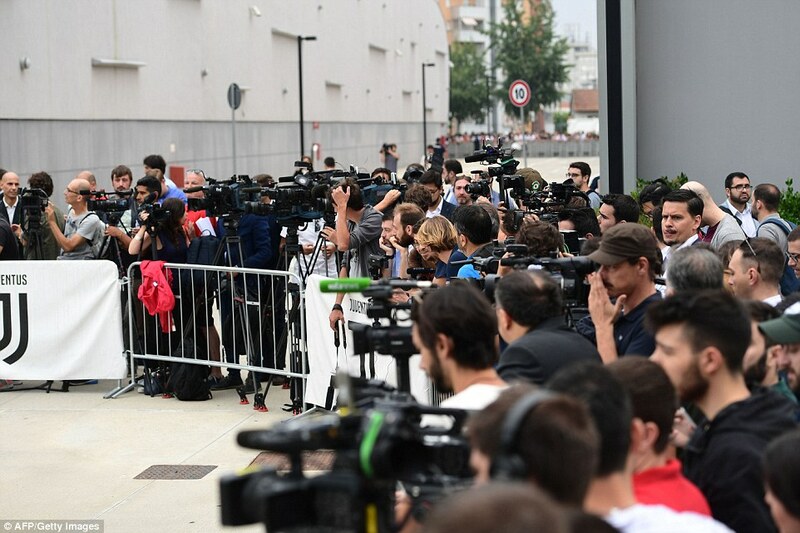 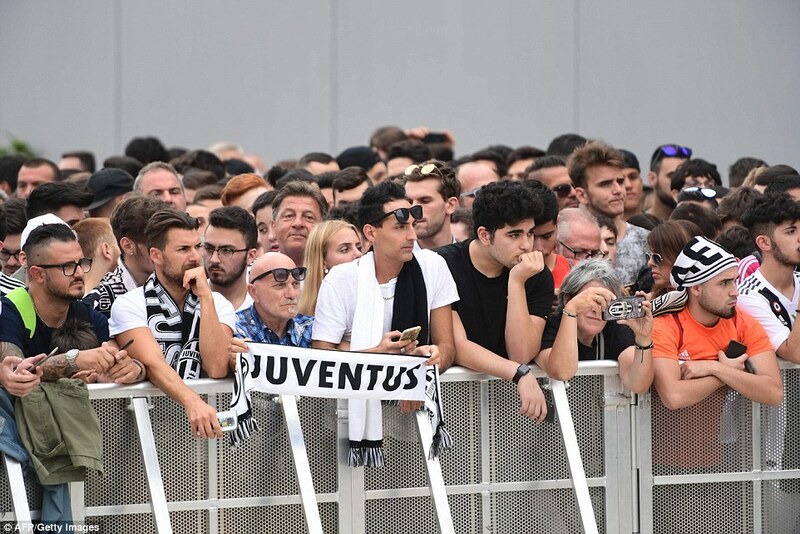 Hundreds of excited Juventus supporters greeted Cristiano Ronaldo as he arrived at the club's medical centre to complete his £100million move from Real Madrid. 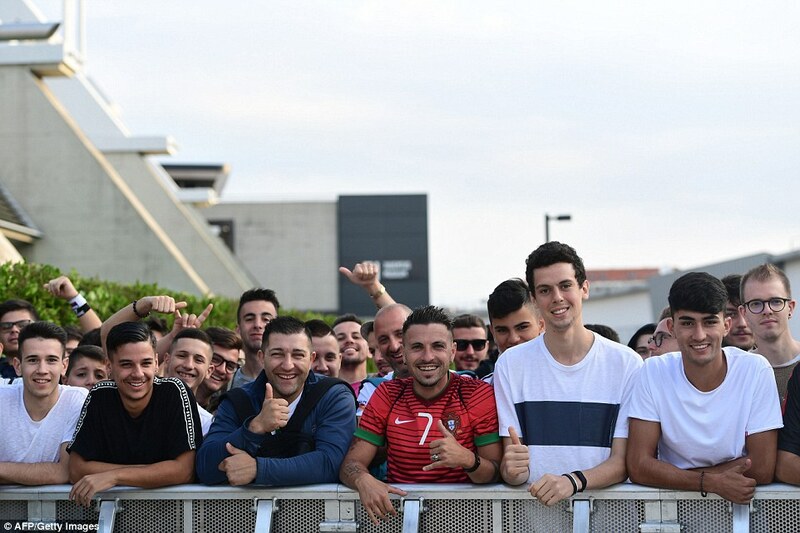 The Portuguese touched down in Turin in a private jet on Sunday evening and arrived at the J Medical Centre adjacent to the club's Allianz Stadium for tests on Monday morning. 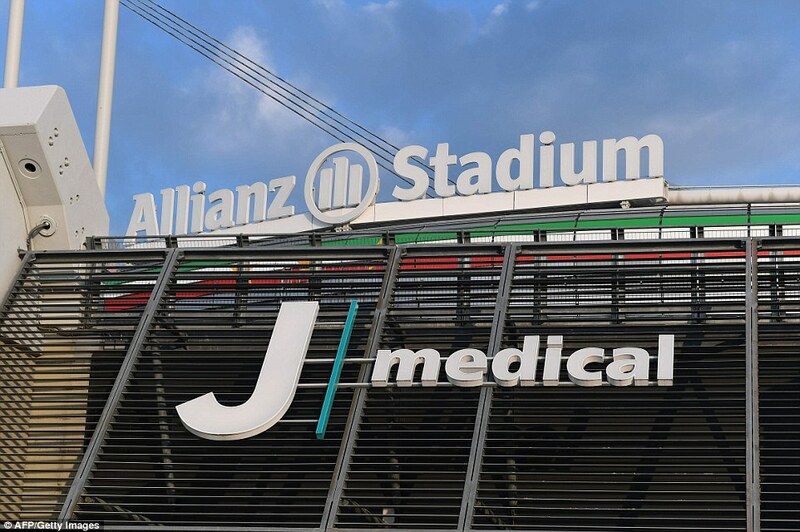 Assuming the 33-year-old passes his medical, Ronaldo will be officially unveiled as a Juventus player inside the stadium at 5.30pm UK time. 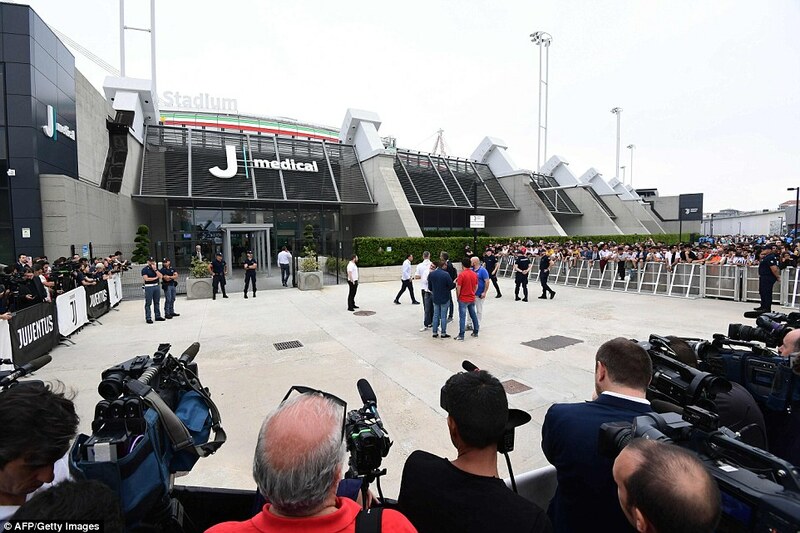 In the meantime, Ronaldo is due to meet Juventus manager Massimiliano Allegri and his new team-mates having formally completed his transfer from Real Madrid. 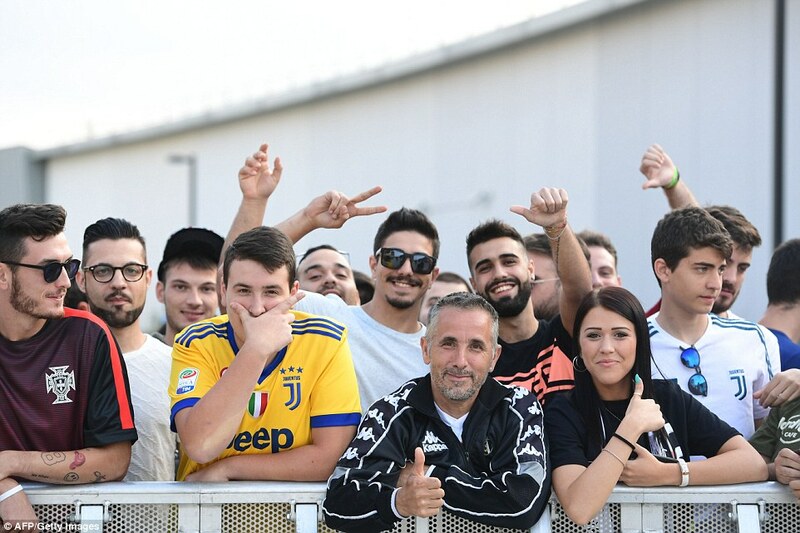 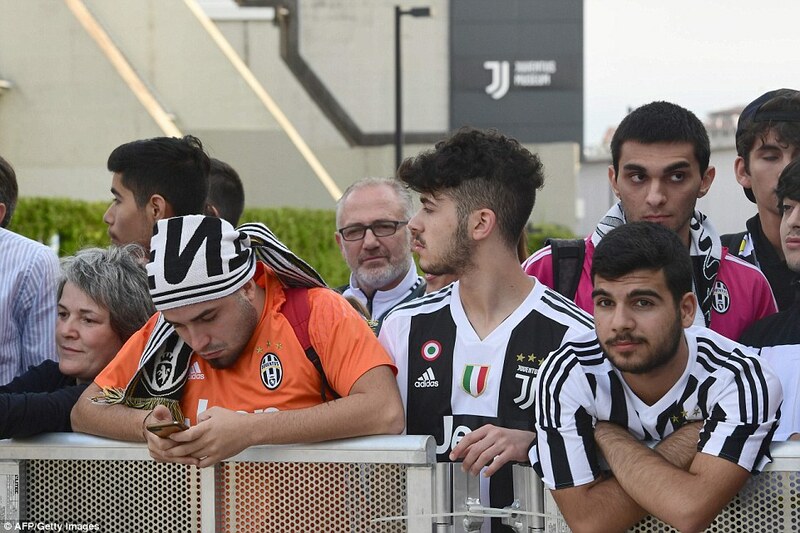 Juventus fans gathered outside the medical centre from early in the morning to catch a glimpse of their new hero, with some waving scarves and banners. 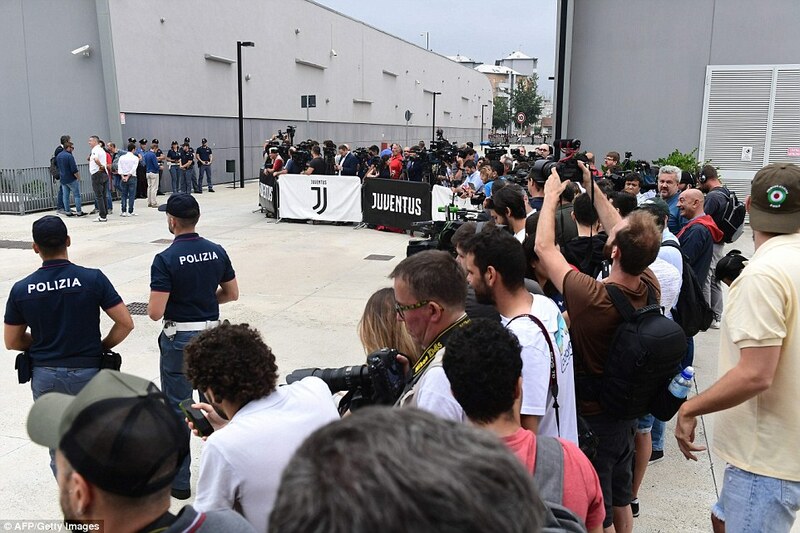 Some had already been to the club shop to purchase a 'Ronaldo 7' shirt, while a scrum of journalists and cameramen also awaited his arrival. 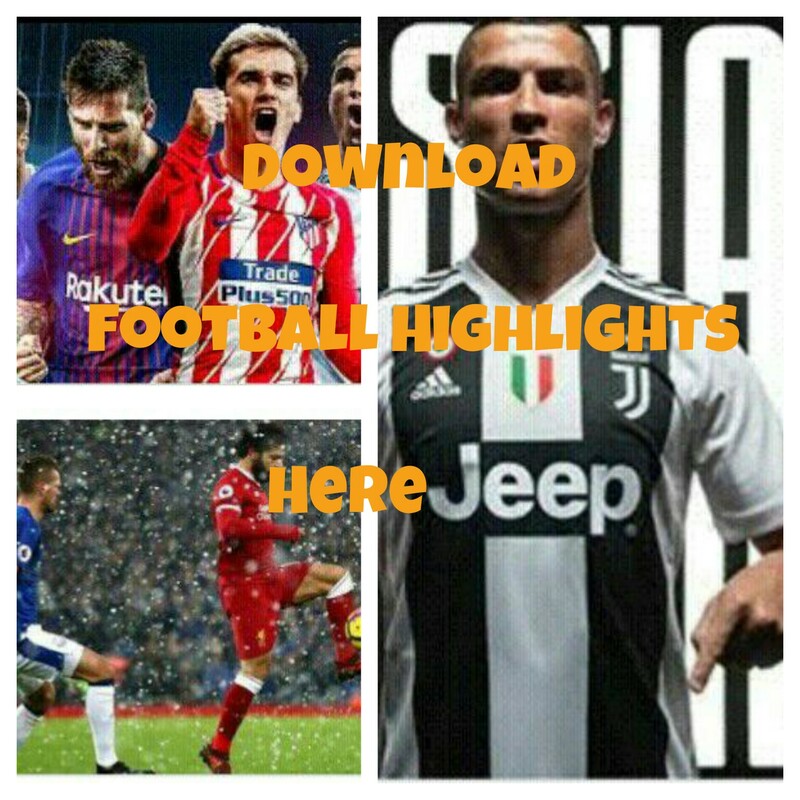 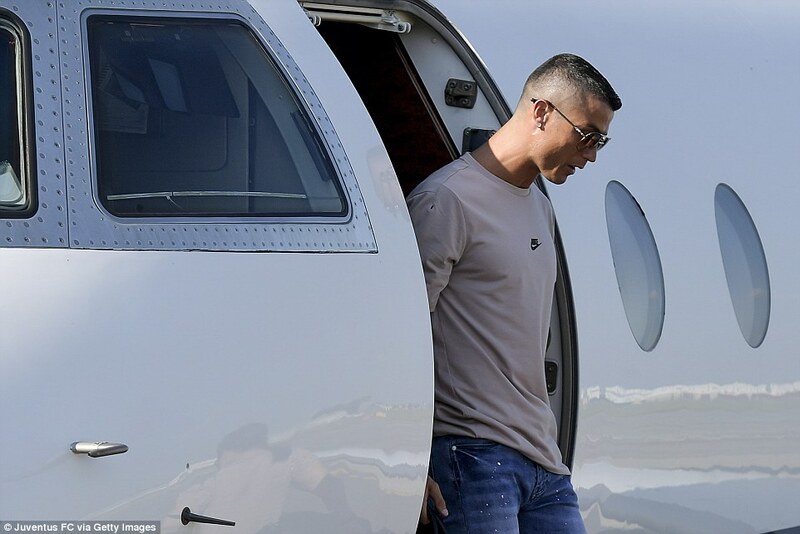 Ronaldo and his family travelled from Greece, where they had been enjoying a post-World Cup holiday, by private jet on Sunday, landing at Turin's Caselle Airport before being whisked away by car. 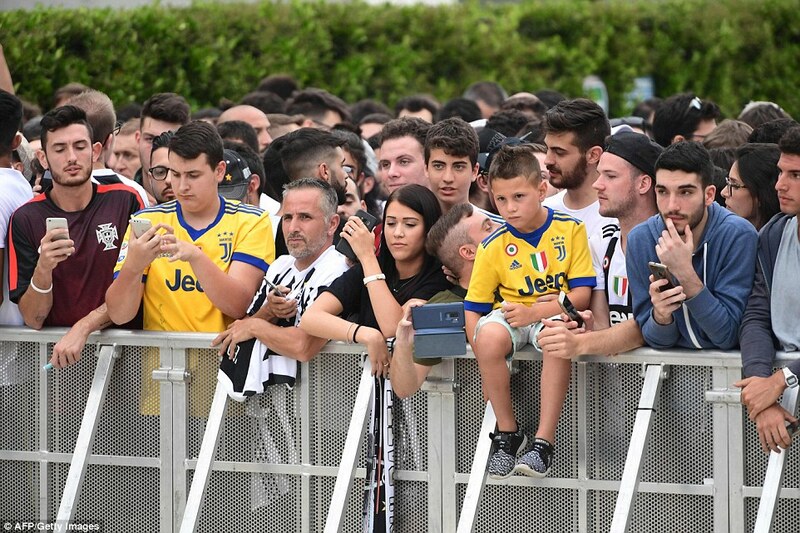 The Serie A champions have labelled Monday #CR7DAY on their social media accounts as a new chapter begins in Ronaldo's career. 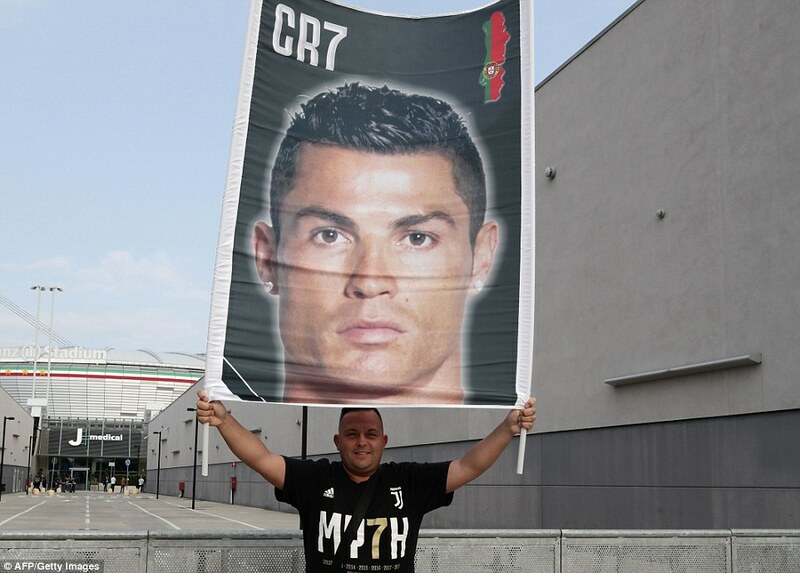 He decided to end his nine-year stay at Real Madrid, a period in which he won the Champions League four times and the Ballon d'Or five times.